In many games, people die left and right, and nobody bats an eyelash. In Fragments of Him, one character—controlled by you—dies right at the beginning. The rest of the game is about making that death matter. 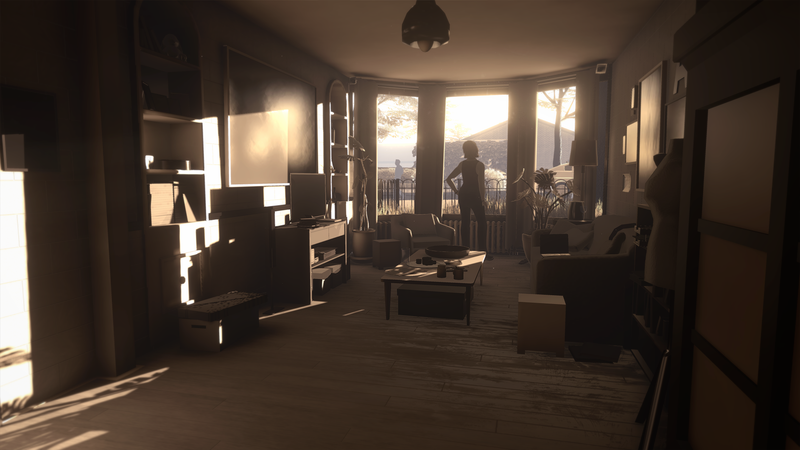 The upcoming narrative game tells the story of one man, Will (whose last name I really hope is Him), and the people who his life and death impacted. You inhabit multiple characters as the game progresses—for instance, Will’s most recent (male) significant other, whose very existence creates tension with another character you play, Will’s more traditionally-minded grandmother. Fragments of Him will be out next year.